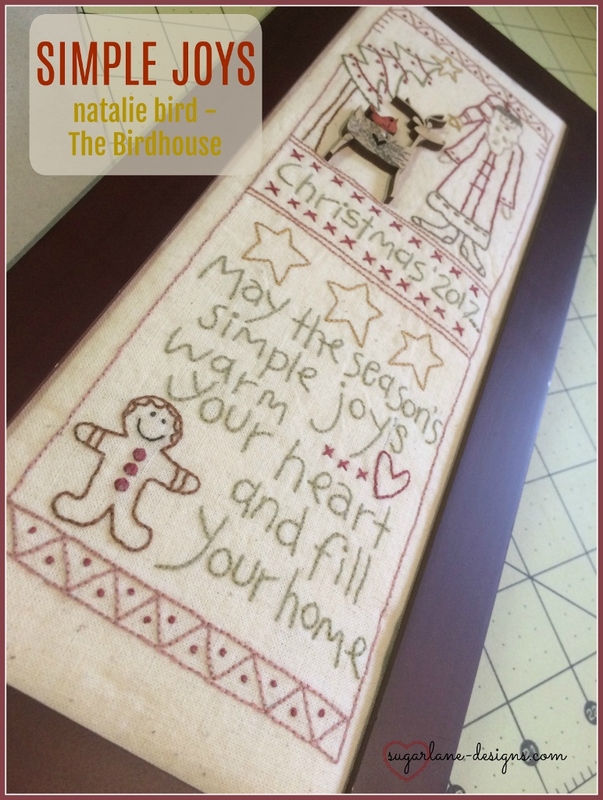 We had a great roll up with 23 of us stitching together for FNSI and I'm so pleased you could come along and join us. We always have so much fun and the inspiration shared over the weekend and (hhh hhmmmm)even today is,as always, inspirational. What did I get up to? you might ask.....well, I was incredibly tired on Friday night. 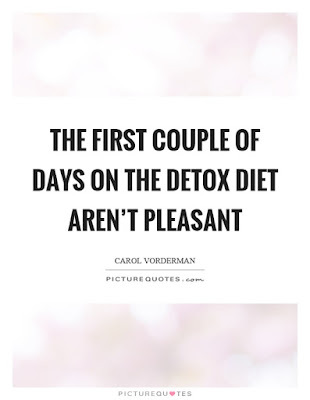 I'm one week into a strict detox to try fix some issues caused by allergies which seem to have originated in the gut. It's interesting, looking at gut health and how important it is to your overall health, including skin, and general wellness. Only one and a half weeks to go without caffeine (aaargh it's killing me without tea or COFFEEEEEEEE), sugar (including honey, rice malt etc), dairy, wheat products, anything packaged or processed, cheese, butter, red meat, salmon or tuna. Pretty much only leaves me with fruit, veggies, some chicken, eggs, brown rice and white fish. 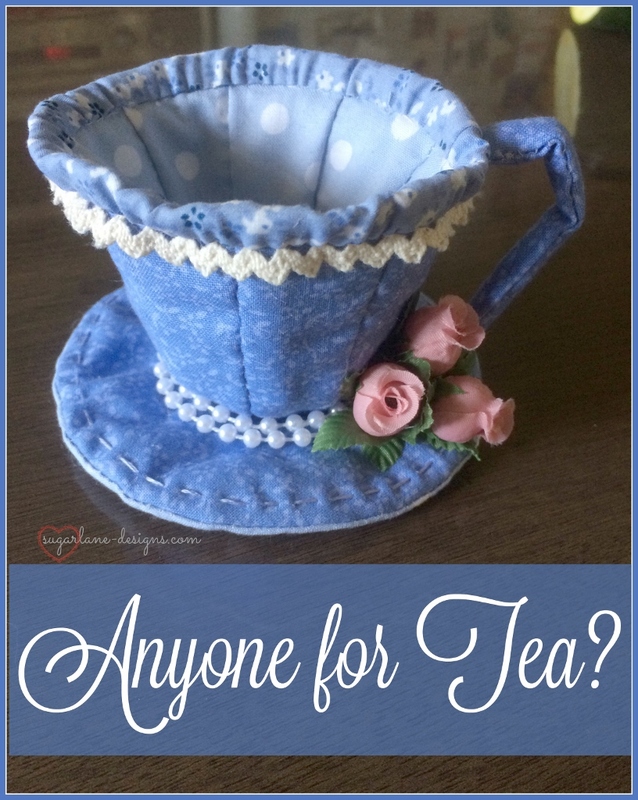 I tell you, I'm starting to get creative, but I'm open to suggestions if any of you have any yummy recipes? But I digress, I was tired as I was getting used to the detox. 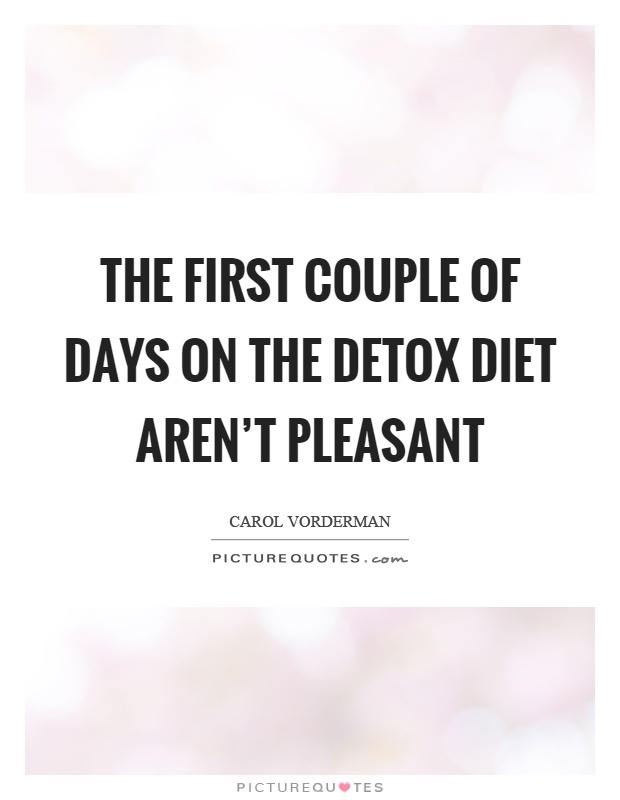 Monday to Wednesday was easing into it with the powdery concoctions and tablets but I was straight into the food restrictions and Thursday started the full dose of detoxing medicines. So by Friday I was exhausted. 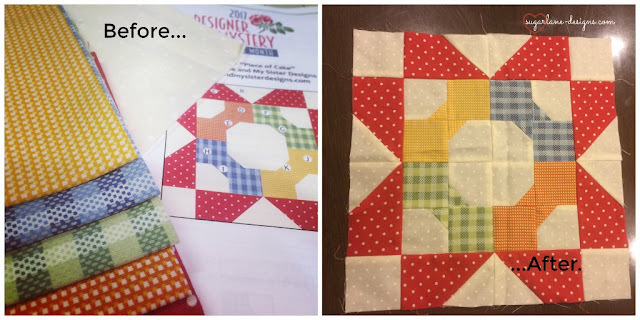 I did manage to get my second block of the 2017 FQS Mystery Designer BOM made up and I love it. This month's block was designed by Me and My Sister Designs. It's so bright and cheery and looks complex but it 's easy. Did I say that I love it already? I can see a whole quilt made with this block. Can't wait to see the rest. I did aim to get more done but I was late for the Blanket Show and the zzzzz's were chasing me down, so off to bed I went. 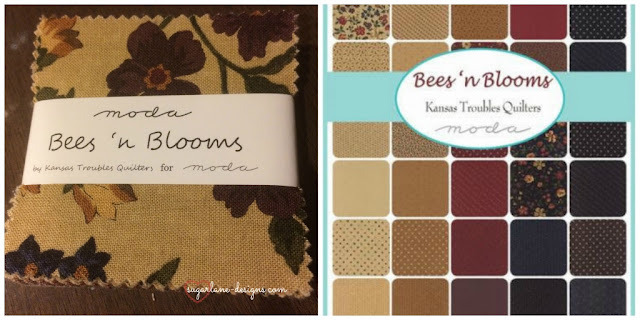 ....a mini charm pack of Bees 'n Blooms by Kansas Troubles Quilters for Moda. 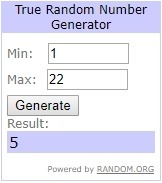 I can't wait to see what the winner makes with this one.....whatever it is, it will be beautiful, I'm sure! Jeanette, like me, didn't get much done, but for far more serious reasons than me.....thank God all went smoothly and she can breathe easier now. 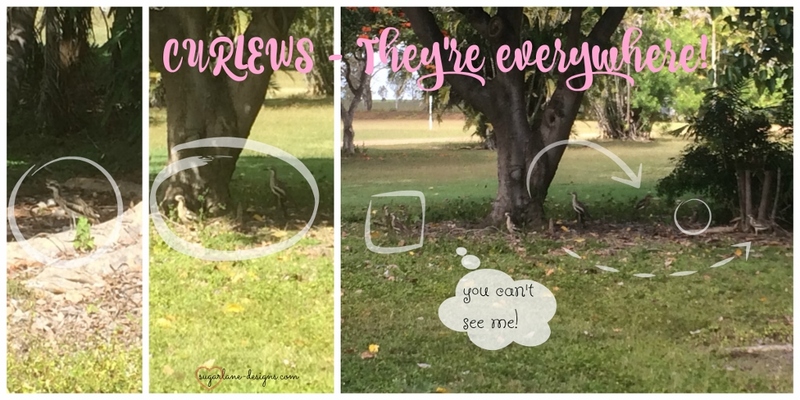 (Pop over and see what was happening in Jeanette's patch) That's one of the reasons I love blogging so much, we get to share the load with likeminded friends. Late draw tonight...I was off at a chalk painting workshop learning lots of new techniques. I'll have to give it a go soon! 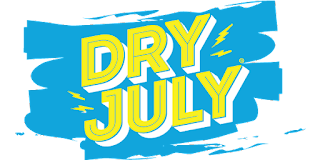 Dry July asks people to give up alcohol for the month of July and raise funds for cancer patients and their families and carers here in Australia. By donating, we raise money for people affected by cancer. Seeing as the odds are, we're all touched by cancer in some way, whether it be a friend, family member or ourselves, I thought it would be a nice idea to join in with our FNSI 'crew'. It's not necessary, but if you'd like, pop over HERE and make a donation. You can see where all the funds raised go to on THIS PAGE, but basically it all goes back to the patients and their families to make life a little better during treatment. Having watched a few friends go through treatment and having seen what hardships they go through, I'll certainly be popping over to see if I can help in any small way I can. I must apologise for not having the sign ups online yesterday......the kids had come over to do a load of washing #goodoldmumcomestotherescueagain and do their taxes and have dinner and watch the first episode of season 7's Game of Thrones! But here we go.....sign ups are below. If you've never joined in before, it's nothing spooky or scary.....just link your blog up with Mr Linky below by adding your blog url (eg. http//www.sugarlane-designs.com) and let others know you're joining in so that they can join in the fun too. 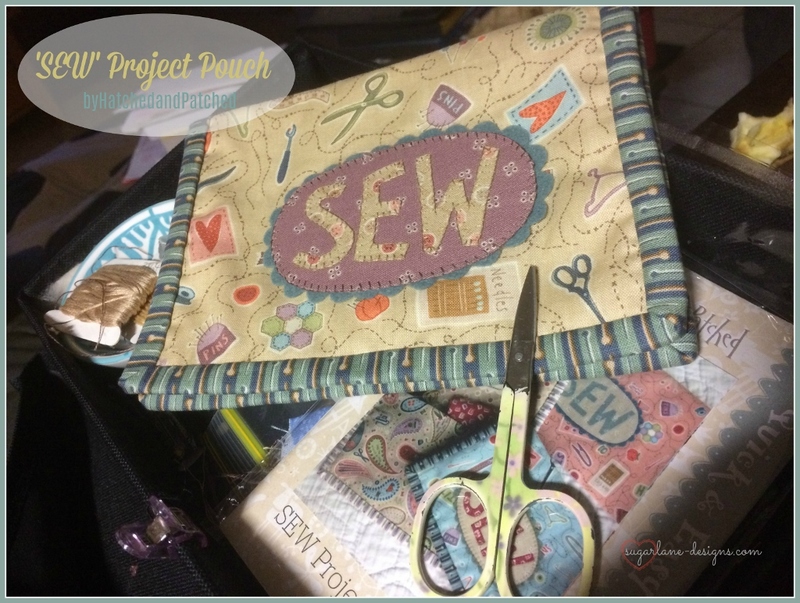 A dedicated night to doing what you love best, in the comfort of your own home knowing all your friends are doing just the same with you in their homes....a virtual stitch-in! For more info, you can click on the FNSI tab at the top of the blog to read more. Off to take dad for our Dad/DIL date to Claredale Pastures! 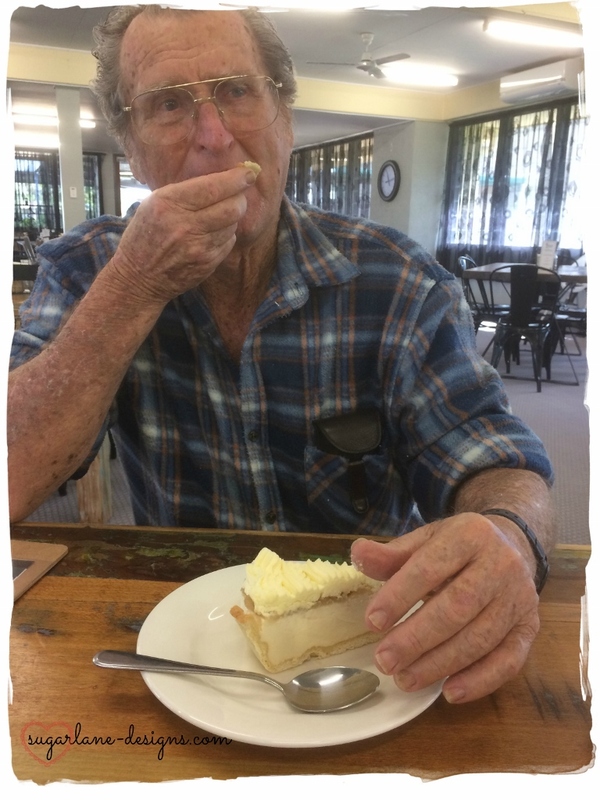 Every Tuesday I take Dad (in-law) out for morning tea to give Mum (in-law) a bit of a break from his shenanigans (Alzheimers really is a bugger!) Lately we go for about a half hour drive in the country up to a little place called Clare to a lovely little cafe called 'the Windmill Cafe'. After our morning tea this week, we went for a little wander out the back to check out where the bleating was coming from. 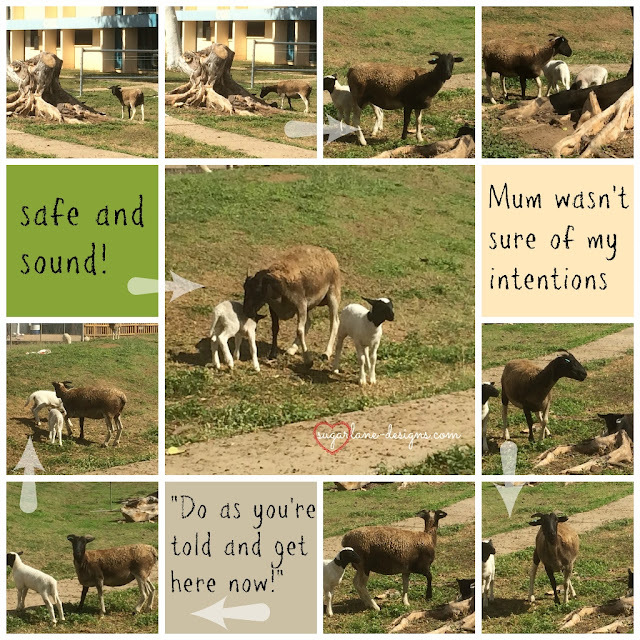 Just at the back of the cafe were a few sheep with their lambs, and one VERY protective mother was giving me the evil eye...I think she might have thought her littlest lambie was going to become lamb chops! Hard to believe it's winter and people down south of the country have their fires burning and are rugged up....we are having daytime temps of 28 degrees C. and nighttime ones of between 14-21 degrees C. and NO humidity.....it's bliss in the tropics. I think I've worn a jumper only once or twice so far this year. After our wander around we headed for home. On the way out, through the grounds we saw a family of curlews, a bird native to Australia with a very eerie high pitched wailing at night. Normally you see them in family groups of two or three but we counted at least 15 in the undergrowth of the trees lining the road. They are night time birds too so hard to see them during the day, that's when they do most of their sleeping but this lot were out and about. I just love the nature in our part of the world... we are blessed aren't we?. 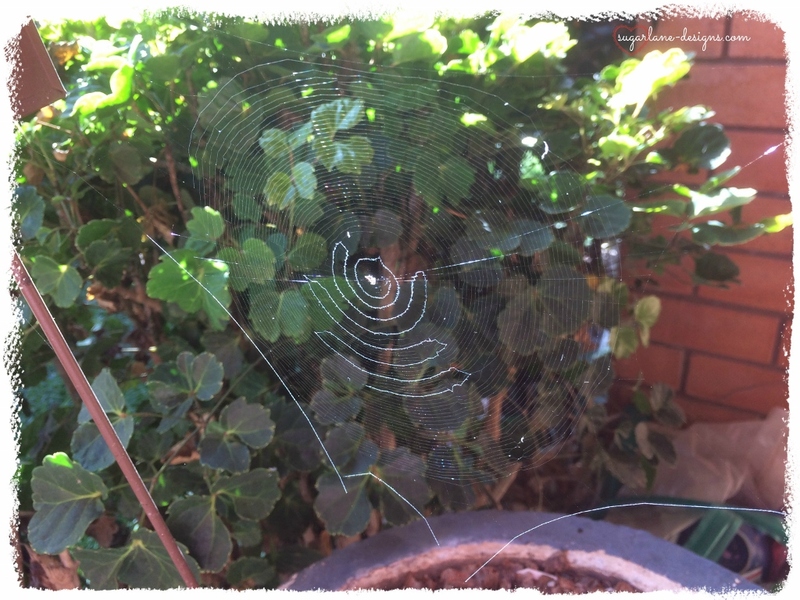 This little fella had been hard at work right at my front door....great inspiration for quilting I think! Seems having the flu for two weeks equals lots of finishes! 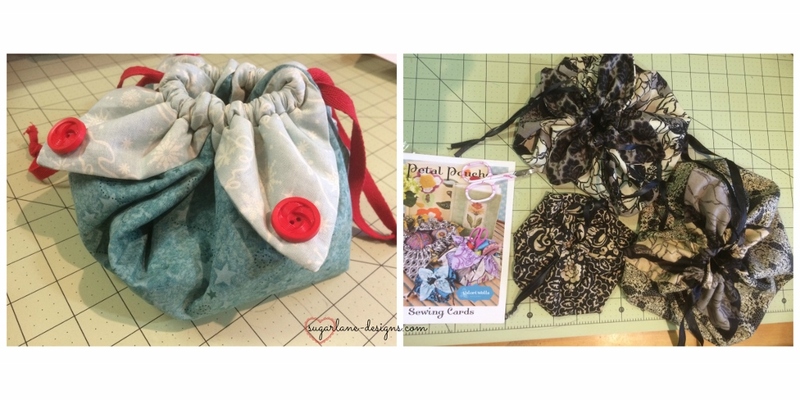 I count EIGHT finishes for June OPAM...a record this year for me! 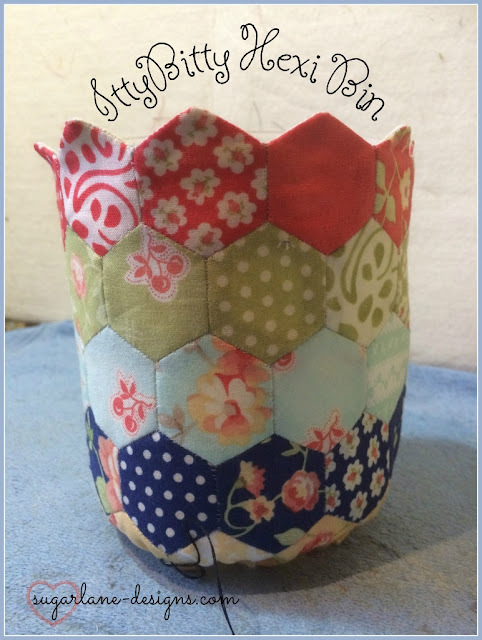 and ONE Itty Bitty Hexi Bin - a new Sugarlane Design which you'll be able to purchase soon. (Might even be a prize for FNSI this month). 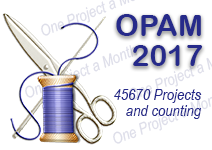 So, ONE plus FOUR plus ONE plus ONE plus ONE equals EIGHT...eight finishes for OPAM! I'm a wee bit proud of that......made having the flu worthwhile (if that's possible!). Hope you got lots done for OPAM too.